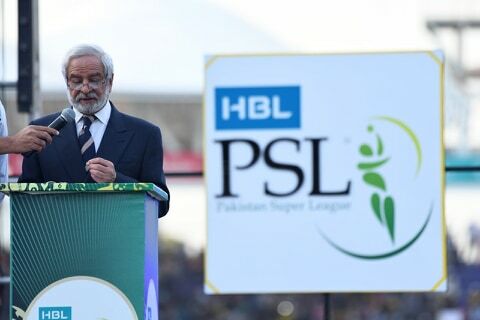 KARACHI, MAR 17 (DNA) – Chairman Pakistan Cricket Board, Ehsan Mani while addressing the closing ceremony of the PSL 4 said cricket is the only sport that brings happiness and light in the lives of Pakistani people and one should never forget this lesson of the sports. Mani thanked CM Sindh, Syed Murad Ali Shah, Commander Karachi, IG Police Sindh, Karachi Police, DG Rangers, Home Secretary Sindh, Karachi Commissioner and Deputy Commissioner, Chairman Organizing Committee for stepping up and working tirelessly when the PCB decided to hold all eight games of the PSL 4 at the National Stadium Karachi. “The way they have helped us in Karachi, no one can compete that,” said Mani. Mani also thanked the government of Pakistan and Prime Minister Imran Khan for making this HBL PSL a huge success. The PCB chairman had all praise for the people of Karachi for the way they have supported Pakistan Super League 2019. 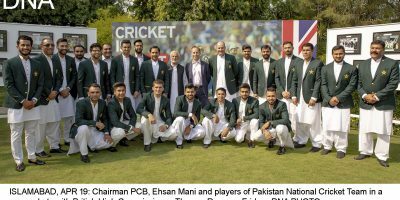 He also took this opportunity to thank all the foreign players, support and technical support teams and hoped that Pakistan will welcome them back next year with the same zeal. 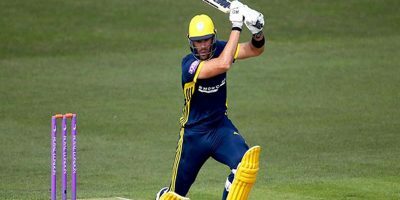 “You have seen for yourself the passion and love for cricket in Pakistan, next year we look forward to welcoming you back for all the PSL matches in Pakistan,” he said.